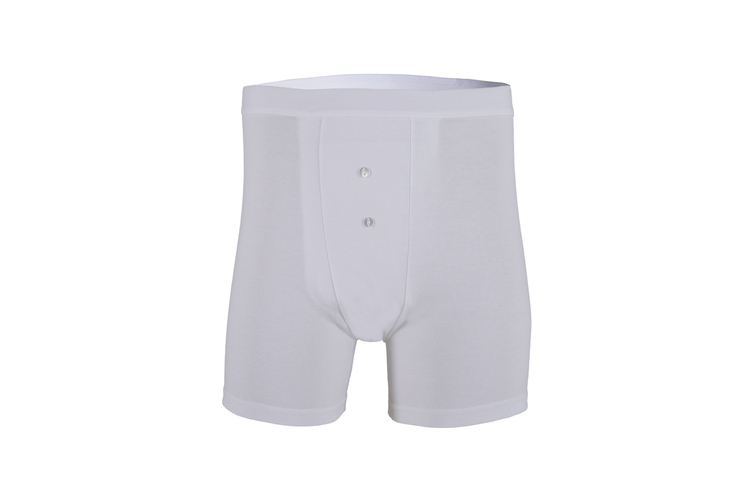 The Mens Washable Incontinence Boxer Short is made from 100% Cotton Lycra making it a very comfortable fit and long lasting. 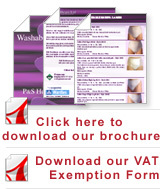 It has an elasticated waistband. 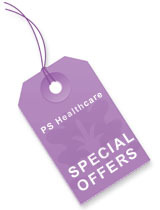 P&S Healthcare Briefs are just like wearing regular underwear but giving you that added extra protection that our incontinence underwear range provides.